You’re more than a school. You’re changing the future. ABCmouse for Schools for schools is an award­-winning early learning online resource designed to build a strong foundation for academic success. And the future success of your school. 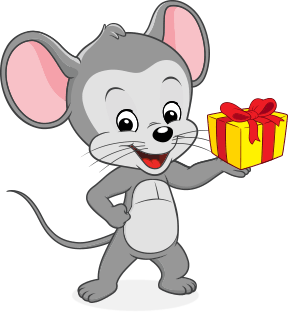 When a family subscribes to ABCmouse, they get more than 9,000 digital lessons, games, and books. We offer subscriptions to your school at a wholesale rate. When parents activate their account and subscribe, your school earns extra revenue! Click below to try out the 8,500+ educational activities offered by ABCmouse for Schools. You’ll see why families love it! We’ll invite your families to subscribe with a personalized email. With every ABCmouse for Schools subscription, your school earns extra revenue. 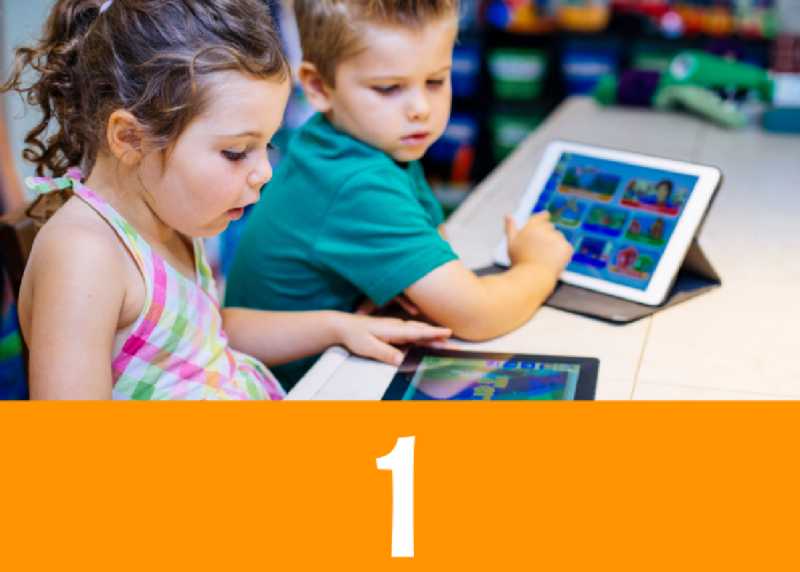 Access a free demo: username abcmouse@demoacct.com and password: kidorangetech. You’ll see why families love it! 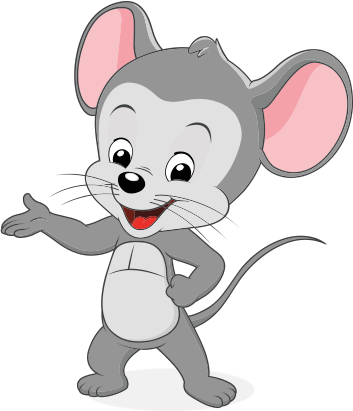 Why Use ABCmouse for Schools in the Classroom? Find out how offering ABCmouse for Schools at your school will grow your business, enhance your curriculum, and help your students excel. Find out how offering ABCmouse for Schools at your school will grow your business, enhance your curriculum, and help your students excel!